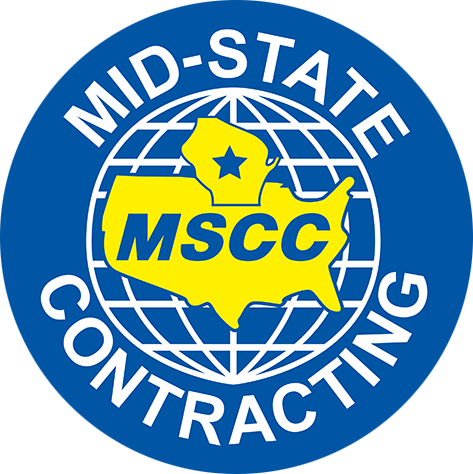 In 1970, Mid-State Contracting (MSCC) was organized to satisfy the need for a mechanical contracting firm in the Northcentral Wisconsin area. Initially, the Company performed typical mechanical contracting services such as HVAC, plumbing and pipe fitting. During subsequent decades, customer demands led MSCC into specialized areas of industrial fabrication and installation in various industries including food and dairy, mining, wood, pulp and paper and pollution control. Over the years, we formed a "partnership" relationship with numerous OEM's and customers to provide "turnkey" fabrication and installation services. 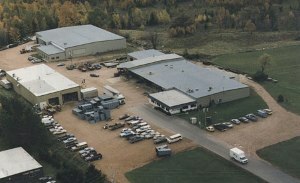 In early 2000, MSCC was acquired by the current ownership group and a strategic decision was made to demphasize traditional mechanical contracting services and focus on the niches discussed above on a national level. Today, MSCC performs specialized "one only" fabrication projects with all types of stainless steel, mild steel and numerous exotic metals including inconel, corten, hastelloy, etc.. In addition, MSCC specializes in difficult installation projects performed on a national level from coast to coast.